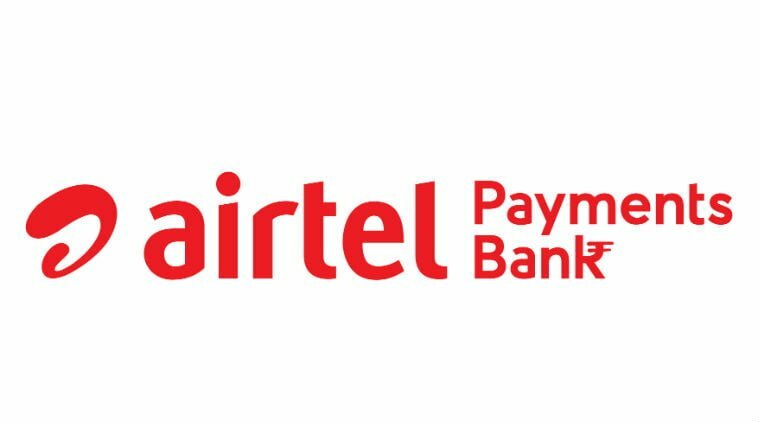 Airtel Payments Bank and Hindustan Petroleum Corporation Limited (HPCL) today announced a strategic partnership to give a boost to digital payments in the country and to add customer convenience. Starting today, all 14,000 HPCL fuel stations will act as banking points for Airtel Payments Bank. All Airtel Payments Bank customers would be able to access a range of convenient banking services at these 14,000 fuel stations. For example, customers can open new accounts, make cash deposits and withdrawals facility, and transfer money. This will add to the depth and reach of Airtel Payments Bank’s retail based network that leverages over 300,000 Airtel retail outlets as banking points. Airtel Payments Bank customers will also be able to make secure and convenient digital payments for fuel purchases across 14,000 HPCL fuel stations by using their mobile phones. These cashless payments can be made via smartphones using the My Airtel application, and as well as feature phones using the USSD service. The customer will not be charged any transaction fee for these digital payments. This partnership will further expand Airtel’s nationwide digital payments ecosystem that has over 3 million merchant partners across India. Mr G S V Prasad, Executive Director – Retail at HPCL said in a statement, “We are pleased to join hands with Airtel Payments Bank to promote digital payments in the country and contribute to the government’s digital India endeavour. A customer visiting our outlets will now be able to pay seamlessly for fuel purchases and will also be able to enjoy the added convenience of banking with Airtel Payments Bank. We are confident our customers will benefit significantly with this unique association. But I guess Mobile Usage should be avoided at Petrol Pumps. Is the company not risking others lives by encouraging Mobile usage at Petrol Pumps.